South Park Season 22, Episode 6: "Time to Get Cereal" Review - WebGamer.NET | The Website for Gamer. This time, he's super cereal. 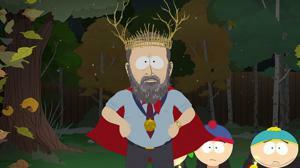 Let us know what you thought of tonight's episode, as Al Gore finally came out of hiding.